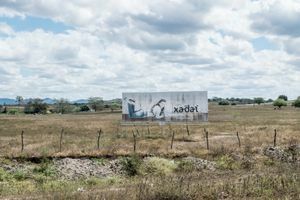 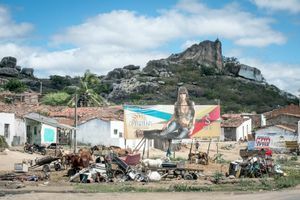 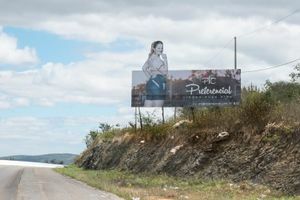 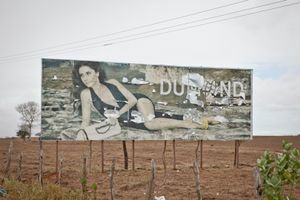 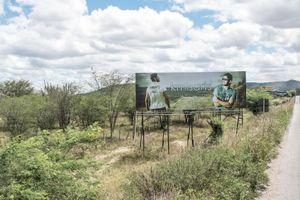 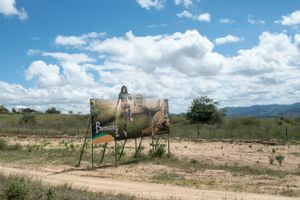 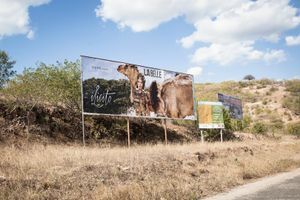 The photographic series "Coleção Sertão-Fashion" is the partial result of a research on integration of billboards in the public space of the semiarid region in northeastern Brazil. 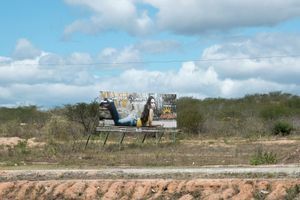 Through documentary images, this series aims to suggest a reflection about the contradictions between the communication strategies and specific social contexts this empoverished region. 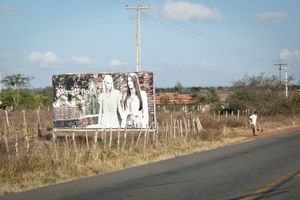 Sometimes aesthetic characteristics of the billboards are integrated to the surroundings through continuity shapes, colors or visual rhymes. 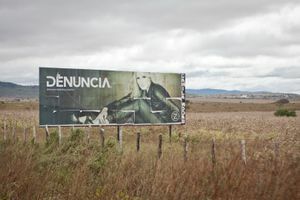 This field of "coincidences" can establish new symbolic connections and reaffirm the contrasts.